This is fine for CA, but I want to allow site owners to do this from their sites under site actions-New site. Hi, you can't have the user do that from under site actions, new site, this implies a site collection has already been created. 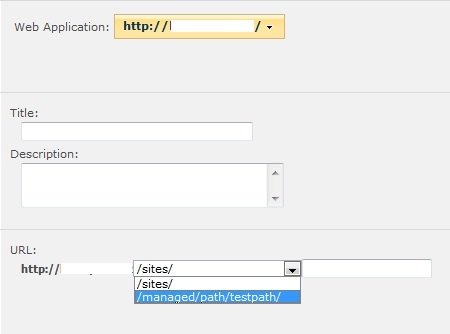 Managed paths are for arranging where (in the name space of the url)site collections are created.